Plagiarism is when an author uses another person’s ideas or concepts and presents them as their own original creation. Although it is not considered to be a crime, it is dishonest and a breach of ethics to plagiarize in various fields, such as in academia or journalism. 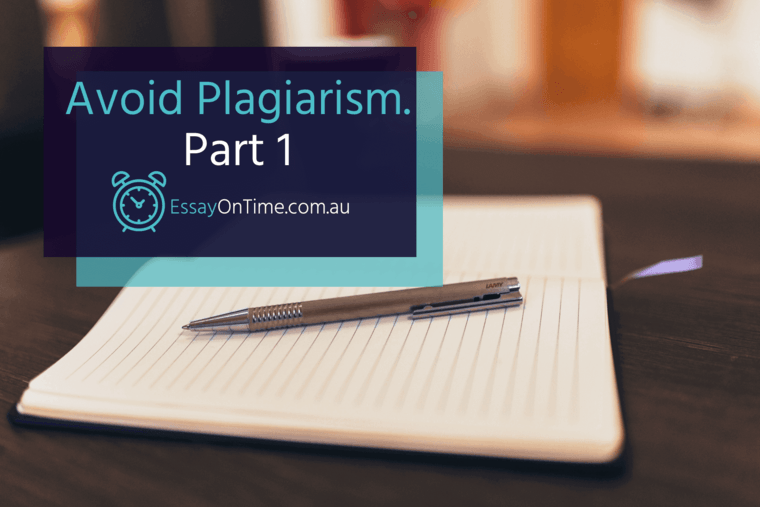 You can avoid plagiarism if you start from a good understanding of your topic and make notes when preparing your work. Do not forget to reference any ideas that do not belong to you using an appropriate citation style. 1. Choose a citation system. MLA or Modern Language Association style is primarily used for research in literature, languages, and arts. This is generally the most commonly use citation system for undergraduates studying liberal arts. APA or American Psychological Association style is used in works on social and behavioral studies. Chicago style is used mainly for works in history but can also be used for other humanity-based disciplines. CSE or Council of Science Editors style is commonly used in sciences. There are several other citation styles that students use. Some professors even have their own citation rules that they want you to follow. Discuss with your professor or consult the syllabus in order to determine which citation style is appropriate. 2. Follow the rules of the chosen citation system and make references correctly. Any citation style has its own set of specific rules. Consult the latest edition of the chosen style to avoid errors. Also, consult with your teacher, advisor, or professor in order to make sure you are choosing the right style. He can also tell you whether you are doing your citations correctly. 3. Make a list of all sources you used in your writing. Include a bibliography or a list of all the cited works at the end of your paper. Organize it according the chosen citation style. If you are not sure which citation system to use, the professional writers at EssayOnTime.com.au can advise you. They will help you manage the references according the appropriate rules. They not only can advise you on how to do your citations, but they can put together a bibliography for you at a very low price. Contact our 24/7 customer service agents today to find out how our writers can help you finish your paper and bring you one step closer to graduation. Do not hesitate - our writers have a vast amount of experience in different fields and can help you stick to the requirements of the chosen style.